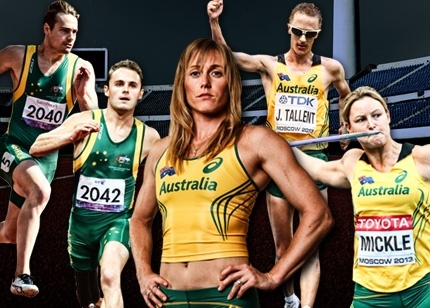 Athletics Exclusive has received a huge response from the Athletic Community here in Australia, which we thank you for. We’re all about strengthening our relationships with others, which will hopefully, create a stronger body. We are looking at starting a Forum to continue to create a better communication channel between athletes. For those who don’t know, a forum is a place where you sign up and create conversations with the others there. Posts are divided into different chat rooms of sorts, and will vary depending on what section of the forum you’re in. The forum won’t be 100% about running either, it can be about almost anything. An example of a Sport Forum that is extremely successful in Australia is BigFooty, which is one for AFL. For forums to work, they need people willing to use them. So before we launch our forum, we would like your feedback. We want to know whether you think this will be successful, and if so, how would you divide our sport up into specific sections. Please take a short while to fill in the following form.